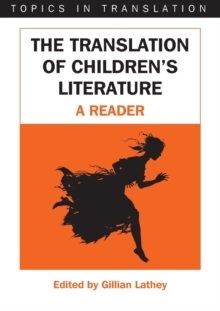 Since the late 1970s, scholarly interest in the translation of children's books has increased at a rapid pace. 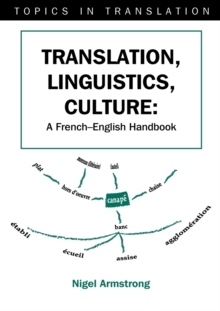 Research across a number of disciplines has contributed to a developing knowledge and understanding of the cross-cultural transformation and reception of children's literature. 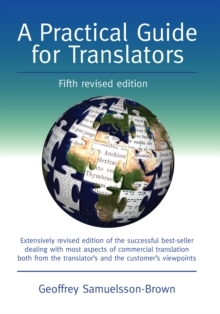 The purpose of this Reader is to reflect the diversity and originality of approaches to the subject by gathering together, for the first time, a range of journal articles and chapters on translation for children published during the last thirty years. 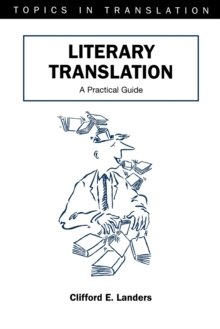 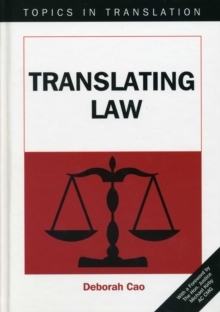 From an investigation of linguistic features specific to translation for children, to accounts of the travels of international classics such as the Grimm Brothers' Household Tales or Carlo Collodi's Pinocchio, to a model of narrative communication with the child reader in translated texts and, not least, the long-neglected comments of professional translators, these essays offer new insights into the challenges and difference of translating for the young.